The Quest for Wonder : Episode 6 : To the Moon! 6 highly amusing and educational episodes aimed to encourage our children to love Science. 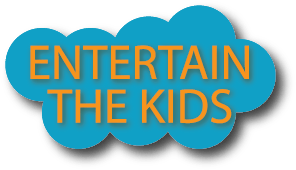 Entertain the Kids will feature a new episode every hour throughout Friday, 21 October 2016. Today’s feature is Episode 6 : To the Moon!